Don Martin, professor, Special Education and School Counseling, has authored a new parenting book entitled Finding Grit: The No-Nonsense Guide for Raising Your Daughter to be Successful in Athletics, School & Life. 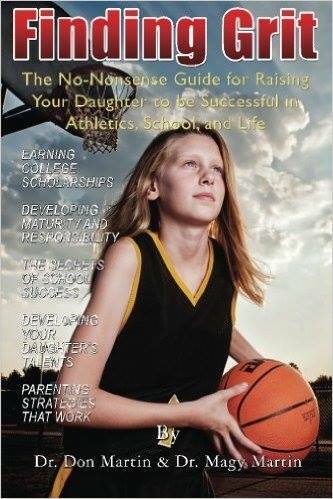 In the book, Martin shares practical strategies for parenting daughters from pre-school through high-school – with a specific focus on supporting academic and athletic success – and provides a first hand perspective for parents to learn how to build the character trait of resilience in their daughters. The book is available for purchase on Amazon. watch, job creation and job retention doubled in the last four years, while export sales nearly doubled and business sales jumped nearly 600 percent. In addition, with the cooperation of the Youngstown-Warren Regional Chamber, the OH-PA Stateline Export Initiative was created, leading to Global Trade Magazine naming Youngstown “Best City for Export Assistance”. Ronald Shaklee, professor and chair, Geography, was elected vice president of the North Central Region of the Phi Kappa Phi Honor Society. Phi Kappa Phi is a nationwide honor society spanning all of academia. The North Central Regional includes 60 chapters in North Dakota, South Dakota, Minnesota, Iowa, Wisconsin, Michigan, Illinois, Indiana, Kentucky and Ohio. Shaklee, whose term runs through 2018, currently serves as president of the YSU chapter. David E. Stout, the Andrews Endowed Chair of Accounting, received the American Accounting Association’s Lifetime Service Award at the 2016 AAA Annual meeting in New York. The Lifetime Service Award recognizes service contributions to accounting education over a sustained period of time through service to the AAA. Stout is past president of the AAA Ohio Region and recently completed a three-year term as a member of the AAA Board of Directors. He has served as editor of Issues in Accounting Education and editor-in-chief of the Journal of Accounting Education, and has published more than 100 articles in various professional and academic journals. He is also the recipient of the 2015 AAA Outstanding Accounting Educator Award. Claudia Berlinski, assistant professor, Art, has an exhibit of photographs on display at the Butler Institute of American Art in Youngstown through Feb. 5, 2017. The show is titled “Claudia Berlinski: Regional Photography Exhibition.” Berlinski has exhibited internationally, nationally and regionally in locations such as Mexico, Spain, Missouri, Chicago and Cleveland. Her work is included in several private and public collections nationwide and includes printmaking, cell phone photography, mixed media drawing and altered books. The Butler exhibition is funded in part through a University Research Council Grant at YSU. Felicia Armstrong, associate professor, Ray Beiersdorfer, professor, and Colleen McLean, instructor, all of Geological and Environmental Sciences, participated in a panel presentation for the League of Women Voters of Greater Youngstown. The program, entitled “Clean Water in the Valley,” was at the Canfield Public Library. Michael Crescimanno, professor, and Jim Andrews, professor, Physics & Astronomy, co-authored a paper, titled “Experimental Realization of Coherent Perfect Polarization Rotation,” that was published in the May 15 issue of Optics Letters, a rapid dissemination, peer-reviewed journal of the Optical Society of America. The work was funded through a National Science Foundation EAGER grant awarded to Crescimanno and Andrews, and which supported another co-author, Chuanhong Zhou, as a post-doctoral researcher at YSU. 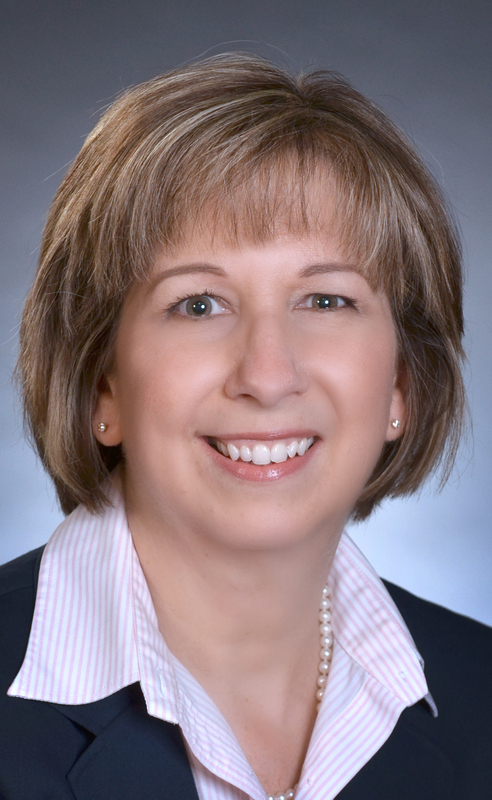 Valerie O’Dell, associate professor and MSN director of Nursing, recently received her second Nursing Anesthesia Traineeship grant, in the amount of $19,146, from the Department of Health and Human Services, Health Resources and Services Administration, Department of Nursing. Previously, O’Dell received a $16,684 grant from the same source. The program offers scholarship assistance to nurse anesthetist students who intend to work in health professional shortage areas after completion of the MSN anesthesia program. 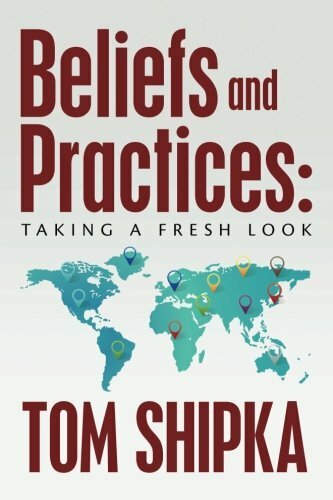 Tom Shipka, professor emeritus, Philosophy and Religious Studies, has published a new book, titled Beliefs and Practices: Taking a Fresh Look, available on Amazon.com in paperback and soon on Kindle. The book promotes critical thinking and skepticism by challenging readers to evaluate their long-held beliefs and practices. Shipka was a full-time member of the faculty from 1986 – 2006 and worked part-time from 2006 until 2015, when he retired. He was inducted into the YSU Heritage Society in 2009. Xiangjia “Jack” Min, associate professor, Molecular Biology and Bioinformatics, and Brian Powell, graduate student, co-authored two research articles that were published in Tropical Plant Biology. The articles, titled “Analysis of alternative splicing landscape in pineapple (Ananas comosus)” and “Genome-wide identification and analysis of genes encoding proteolytic enzymes in pineapple,” were completed in collaboration with Ray Ming, professor, and Ching Man Wai, graduate student, both from the University of Illinois at Urbana-Champaign. 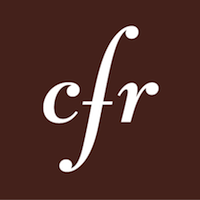 Michael Jerryson, associate professor, Philosophy and Religious Studies, was invited to participate in the 10th Religion and Foreign Policy Workshop, presented by the Council on Foreign Relations. The council is a New York-based nonprofit organization, publisher and think tank specializing in U.S. foreign policy and international affairs. 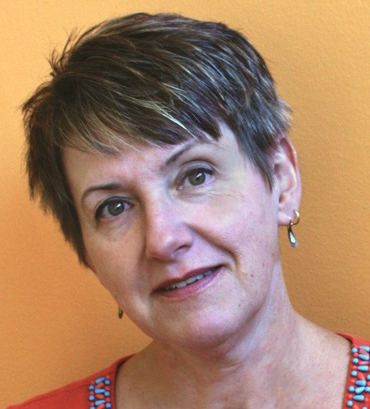 Becky Varian, director, Marion G. Resch Center for Student Progress, was a panelist for a session, entitled Institutional Empowerment, at the Student Success Summit in Cincinnati. The discussion, which focused on empowering students, faculty, and staff to interact in new and creative ways, was moderated by Brett Visger, associate vice chancellor of the Ohio Board of Education. Bruce D. Keillor, professor and chair, Marketing, was interviewed for a podcast by globalEDGE Business Beat on the Michigan Business Network that was aired several times this summer. Keillor’s interview was also promoted in more than 200 countries around the world on globalEDGE.msu.edu. The site, which has 1.5 million active users and more than 10 million users in total, is ranked by Google as the top site for international business resources in the world. 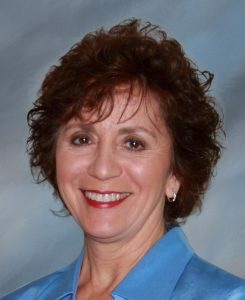 Sherri Hrusovski, coordinator of STEM Professional Services, was a co-presenter at the Ohio Cooperative Education Association Conference. The presentation was titled “Developing Strong Regional Partnerships.” Other presenters were Vicki Thompson, director of Adult Education Programs at Trumbull Career & Technical Center, and Kelly Darney, director of Adult Education at Columbiana County Career and Technical Center. Their presentation was also accepted for the Ohio Department of Higher Education’s Second Annual Ohio Means Internships and Co-ops Grantee Meeting, conducted in June at the Columbus State Delaware Campus.